Are your relationships the way you want them to be? Are your financial situation the way you wished it would be? Is your current career working out the way you want it to be? And the list goes on and on and on and on….. The objective of The Road to Your Success: The Laws is to help you understand the very basic natural laws and principles that will contribute to your success. If you have tried so many different strategies in your life and still seems to not be successful in your finance, work, relationships, personal life, spiritual, physical, family – something is not right somewhere. Unfortunately, this is the part many people tend to miss out. Reserve Your Seat Now To Join Us and Learn the Right Principles to Achieve Success in Your Life! This workshop is conducted in-person. Save your seat by clicking the Confirm My Seat button below. Clicking the button will take you to our ticketing site to confirm your seat for the workshop. This workshop is part of the Road to Success Series. You can attend either one or attend both workshops (we highly recommend) to get the most benefit out of this series. Get an overview of the Road to Your Success Series or learn more about Workshop 2: The Tools. YES! I WANT TO ATTEND BOTH WORKSHOPS! 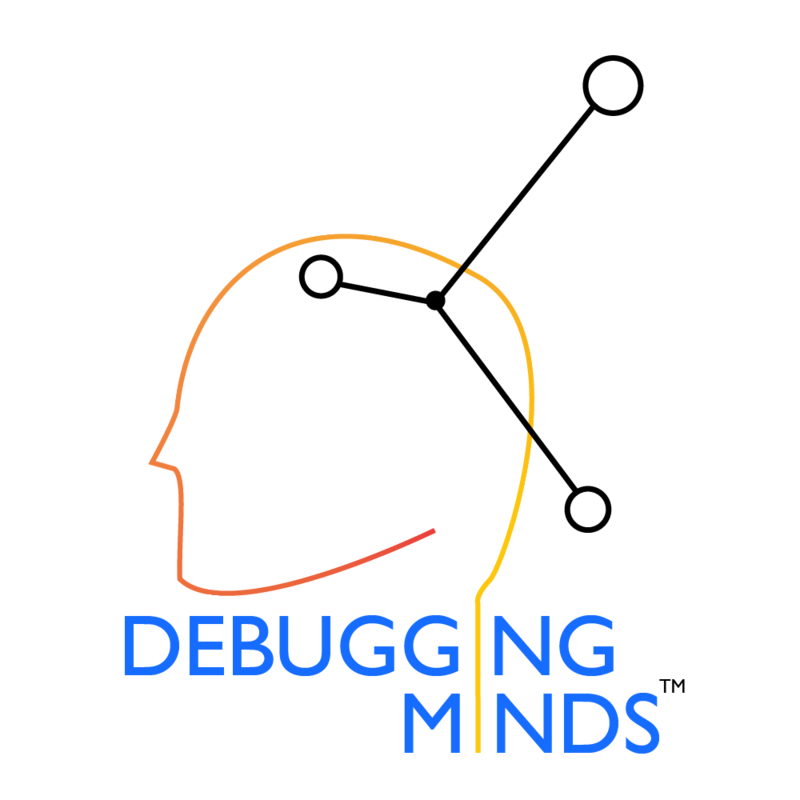 TERMS PRIVACY © 2018 Debugging Minds. All Rights Reserved.